For an investment fee of P6.4 million, you can now have your own NBS Express branch. 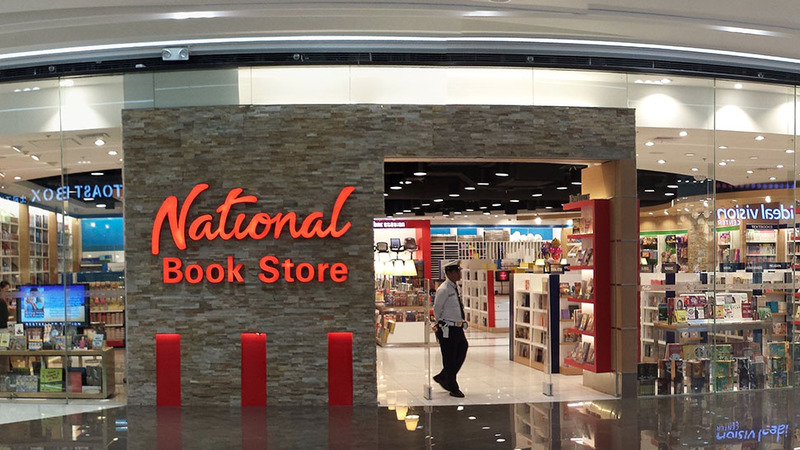 National Book Store (NBS), the country's largest chain of books and school supplies store, is opening one of its store concepts for franchising. 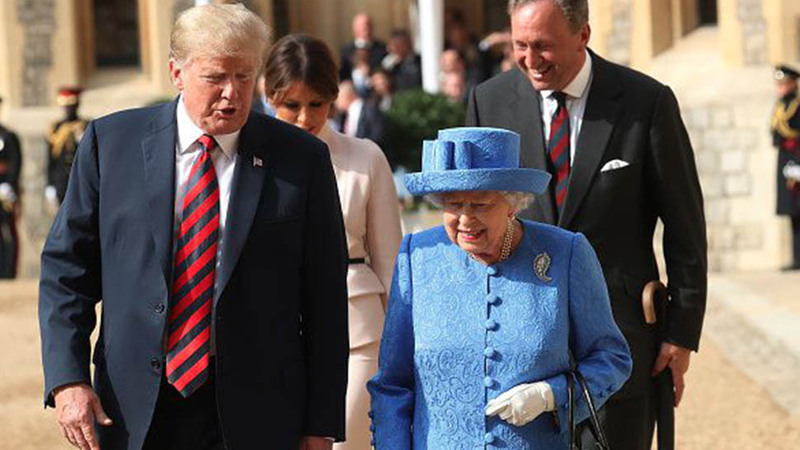 This is the first time the 76-year-old company is considering expanding the business with potential partners outside of the founders' family. 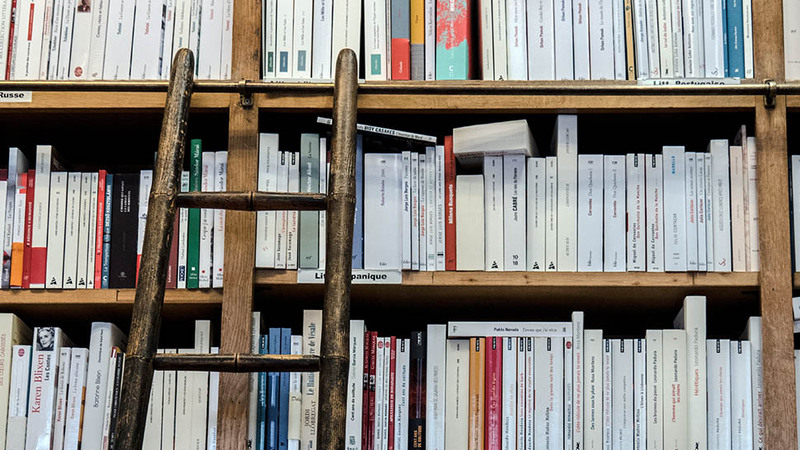 Unlike the full-store formats of National Book Store branches, NBS Express stores mostly offer school and office supplies with books only accounting for 10 percent of the inventory. The Express stores are also smaller in size, usually at 200 square meters unlike the full-store formats of NBS branches found in leading malls that can go for 400 square meters. 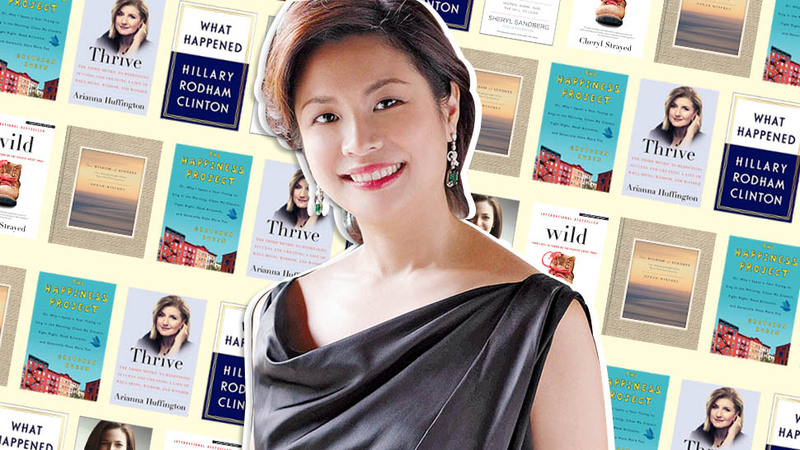 Ramos-Padilla said the store format is meant to carry NBS' best-selling items. The franchise packages for NBS Express would require a minimum investment of P6.4 million, which already includes the store's construction and equipment. 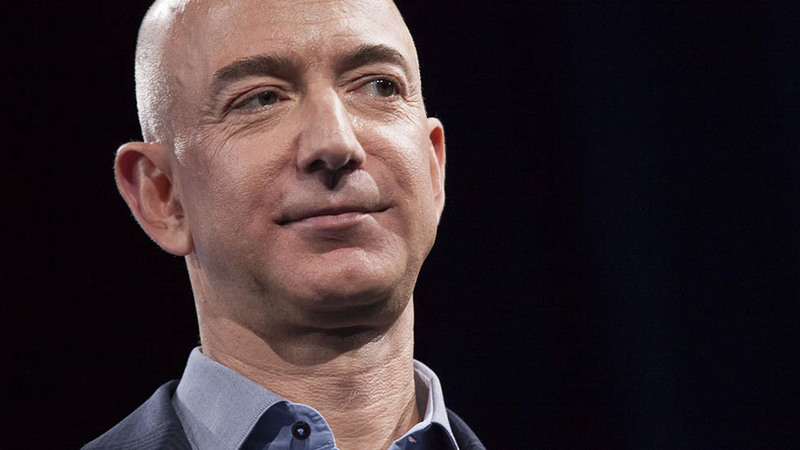 The franchise agreement is good for 10 years. 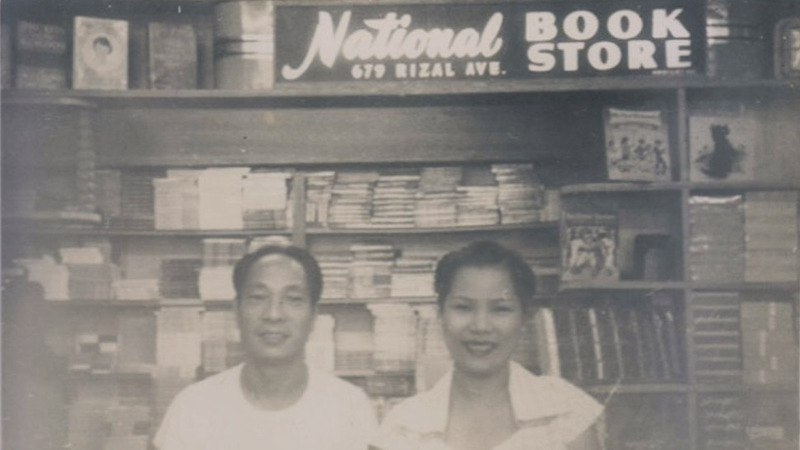 National Book Store is the country’s 373rd biggest corporation by revenue, according to BusinessWorld’s Top 1000 Corporations in the Philippines 2016. It grossed P5.7 billion in 2015 and reported a net income of P989 million that year.